A big hat-tip to Instapundit! I had a piece earlier this week that indicated the military was poised to unleash a coup, as Morsi’s policies have caused an economic collapse. This is borne out by the news that the tour industry has completely collapsed, to the point that the gem of Egypt’s ancient history has returned to being a “ghost town”. In Luxor, protests erupted last week when Morsy named Adel Al Khayat, a leading Gama’a Islamiyya figure, as the local governor; Al Khayat withdrew when residents barred his office door and burned tires in the street. Many here resented his connection to the group behind the 1997 massacre. Many believe his selection reflected an Islamist assault on tourism, near collapse since Egypt’s 2011 revolution. 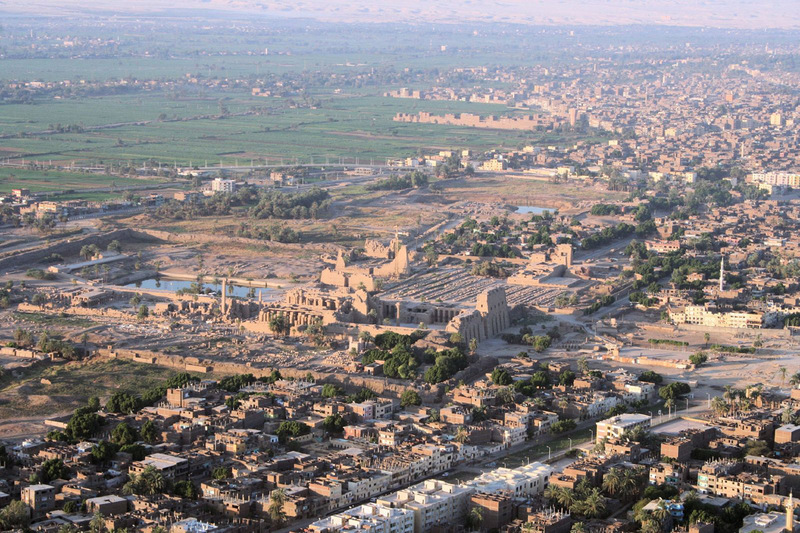 In the past, Hassan says, 20,000 tourists visited Luxor daily. “Now we are lucky to get 400, 500.” Only five of the normal 320 tourist cruise ships sail the Nile, according to guides. That’s a sentiment heard often here. He predicts “all the people in Luxor” and nearby villages will join the protest on Sunday. In a 2½-hour televised speech on Wednesday, Morsy conceded some mistakes, suggested amending a controversial 2012 constitution and criticized his opponents. Yet, as Sunday nears, the growing division — and impact — of his yearlong presidency can be seen, heard and felt everywhere. Soldiers are deployed in many cities. Traffic is snarled in long lines as fuel supplies evaporate. 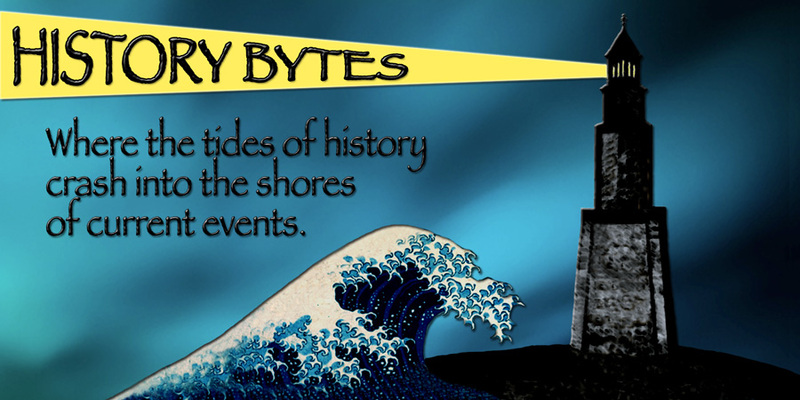 Electrical blackouts, rising food prices and lawlessness intensify the public rage and alarm. Luxor is a good gauge of how such unrest has surged, because it has rarely witnessed protests. During the 2011 revolution, tour guide Ahmed Kareem formed a small group to oppose then-dictator Hosni Mubarak. But “whenever a tour bus came, we would put our signs down and wave at the tourists,” says Kareem, 37, a leader of the local guides’ syndicate. Last week, hearing rumors of a Brotherhood attack, anti-Al Khayat protesters grabbed sticks and metal poles and went looking for a fight. Ashraf Ahmed, head of a Luxor shopkeepers’ syndicate, says “the biggest mistake of my life” was voting for Morsy in 2012’s presidential election. As he walks past empty tourist-bazaar stalls, another man says people “want the downfall of the beards” — meaning Islamists, who typically are unshaven. Ahmed, 41, believes Morsy and the Brotherhood hate tourism. “We will fight with them until they die,” he vows. 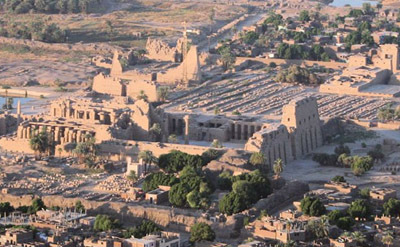 Temple of Medinat Habu: The great mortuary temple of Ramses III dominates the site at Medinat Habu. Second in size only to Karnak, the main pylon and well-preserved wall carvings record military. Valley of the Kings: Luxor is the Gateway to the Valley of the Kings. The Valley of Kings is the ancient burial ground used by the Pharoahs and dignitries from the 18th to the 20th dynasties. Among 63 royal tombs is the famous Tomb of Tutankhamun. To go on a tour of Egypt and not go to Luxor is possible. However, it would rather be like someone who adores France goes there and does not visit the Louvre, Norte Dame, Versailles, or wine country. The word “inconceivable” comes to mind. Small wonder the Luxor natives are pissed that a man connected with the 1997 slaughter at the Mortuary Temple of Hatshepsut at Deir el Bahari now in governor of that area.